Rose-apple bears incredibly aromatic fruits, scented "as a rose". 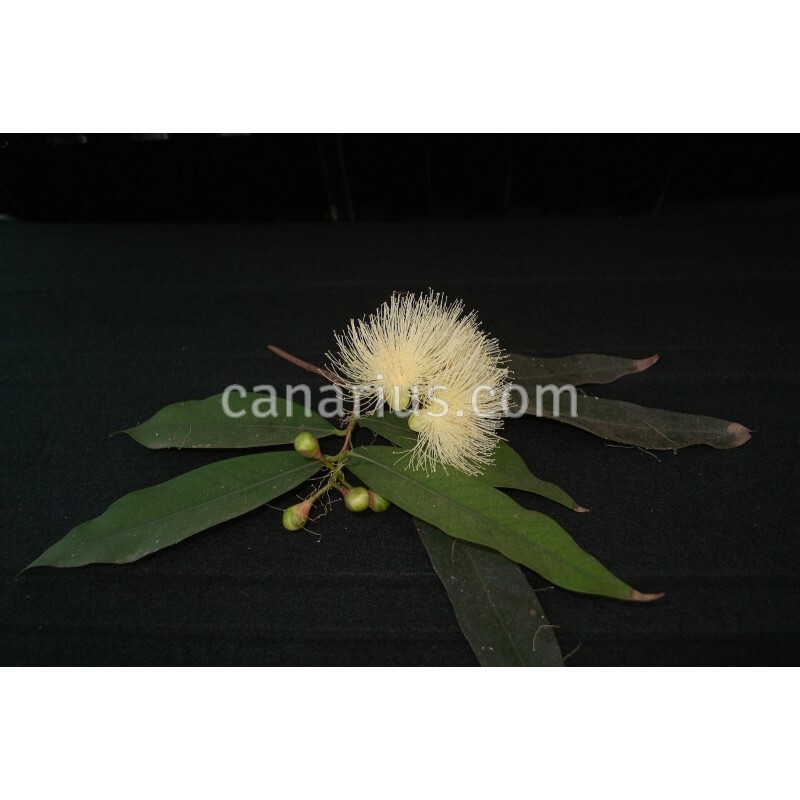 It is a small tree native to tropical Asia. It fruit outdoors in coastal mediterranean climates. 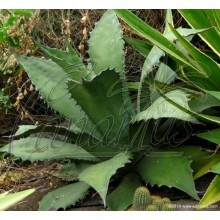 It can also be potted, pruned back and protected in winter and will grow back and fruit in a short time. Rose apple bears incredibly aromatic fruits, scented "as a rose". 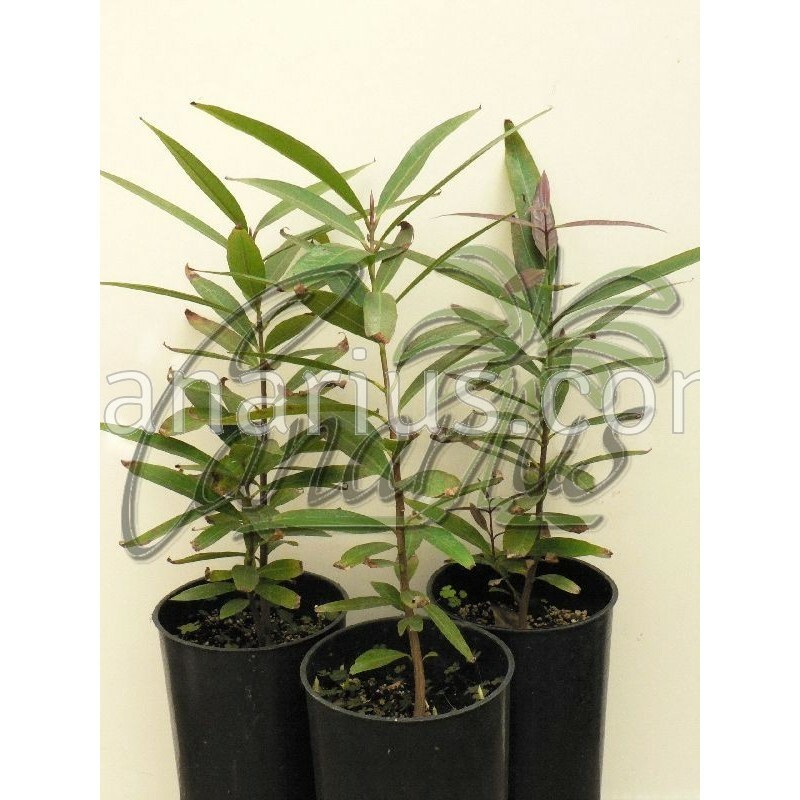 It is a small tree that reaches up to 8 m (25 ft), native to tropical Asia and now widespread in the world tropics. The trunk has 16 cm (0,5 ft) diameter, is winding and branched, with an even bark of grey to chestnut colour. 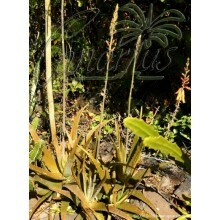 Leaves are simple with acuminate tip and narrow base. The colour is bright pale green, with translucent points and marked nerves in the back. Flowers are big and grouped from 4 to 5 in terminal corymbs. 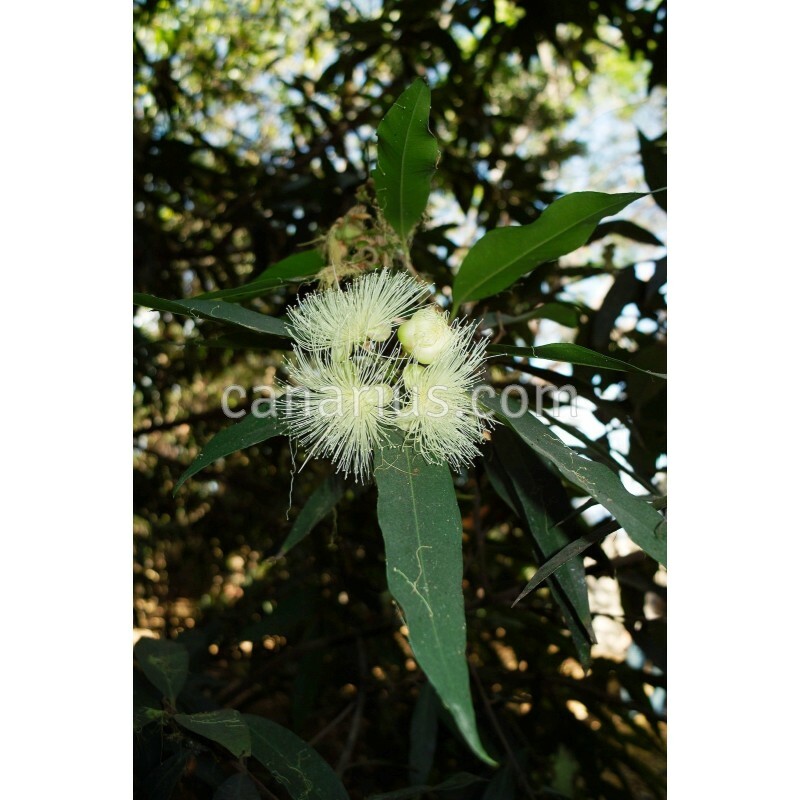 With 4 rounded petals, white, slightly green, flowers have big glands and many whitish stamens. 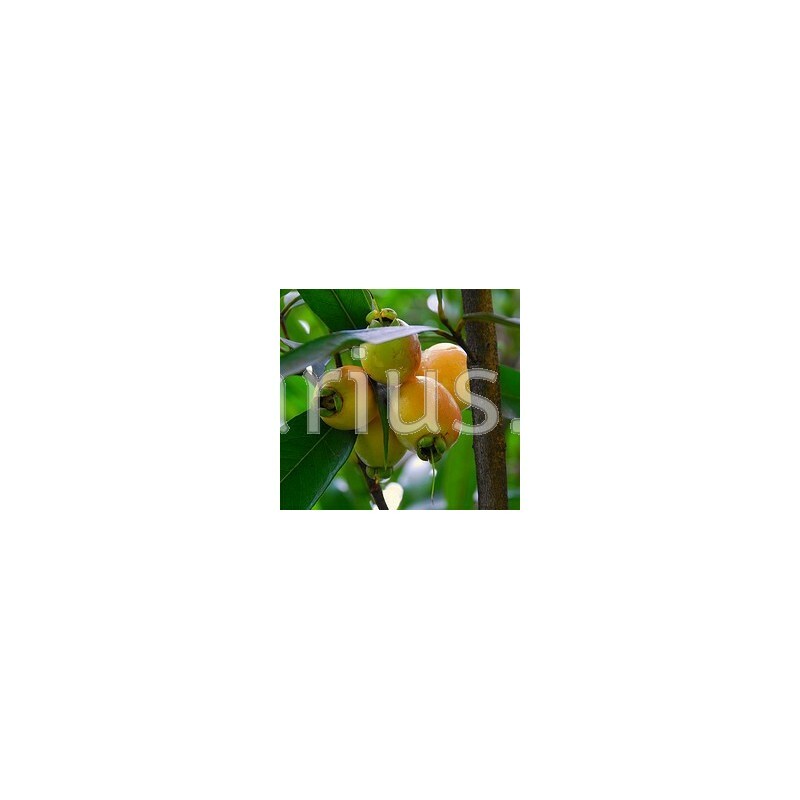 Fruit is a round berry, 4-5 cm in diameter, yellow coloured. The flesh is white, firm and thin, and has low juice, with 1 or rarely 3 big seeds. 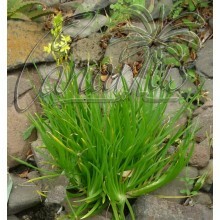 It blooms and bears fruits during many months with a peak in summer. Fruit can be eaten fresh because of its sweet flavour, but it could be insipid and dry, with rose's aroma. It is rich in pectin and has low acidity, making easy to prepare jams or jellies with other acid fruits. It is also good to aromatize sauces and creams. Flowers are also edible. Fruits contain vitamin C, betacarotene, phosphorous, calcium and iron. 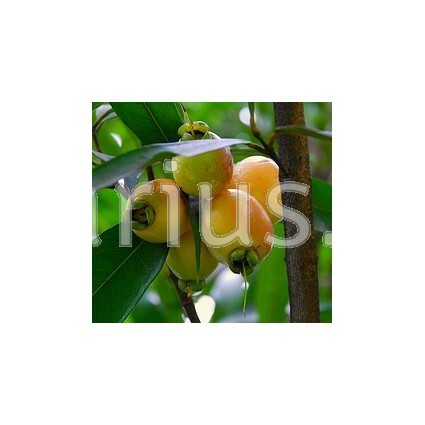 Syzygium jambos is very fast growing in warm summer weather and it can take light frosts. 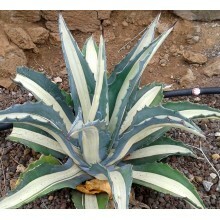 It thrives and fruits abundantly in the coastal Mediterranean. Old productive trees exist in various locations of Southern Italy. Young plants bear fruits quite soon, when 2-3 years old. It can also be potted, pruned back and protected in winter.